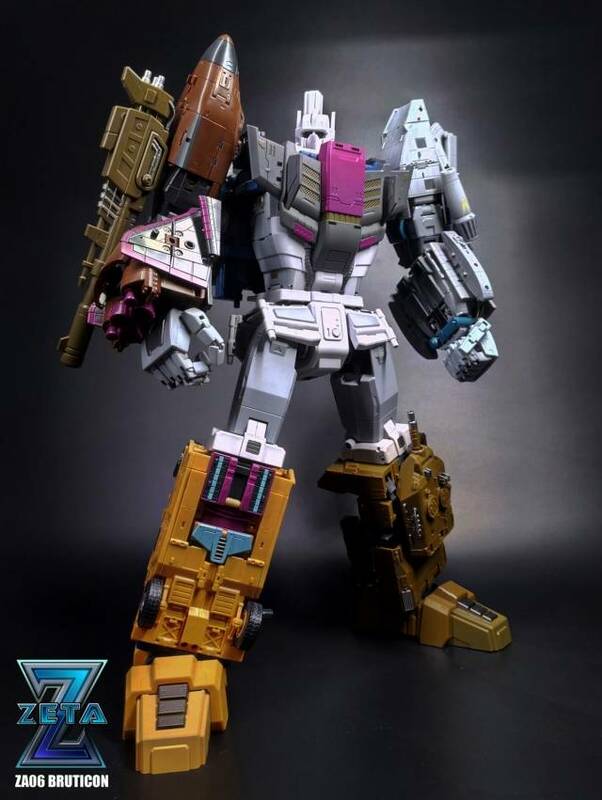 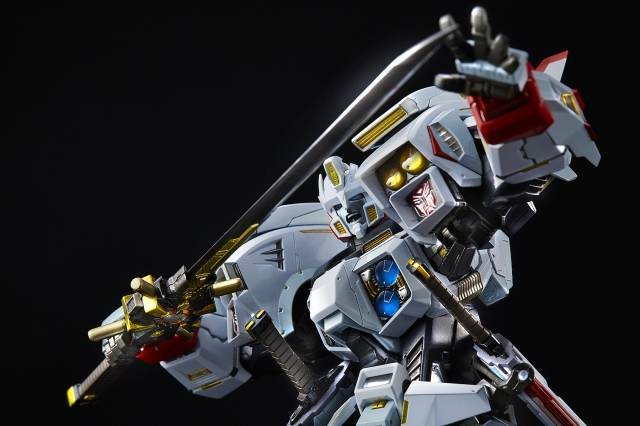 Enter Flame Toys Transformers Drift! 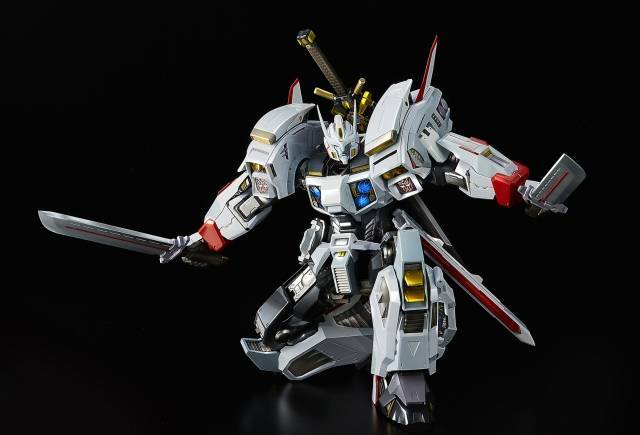 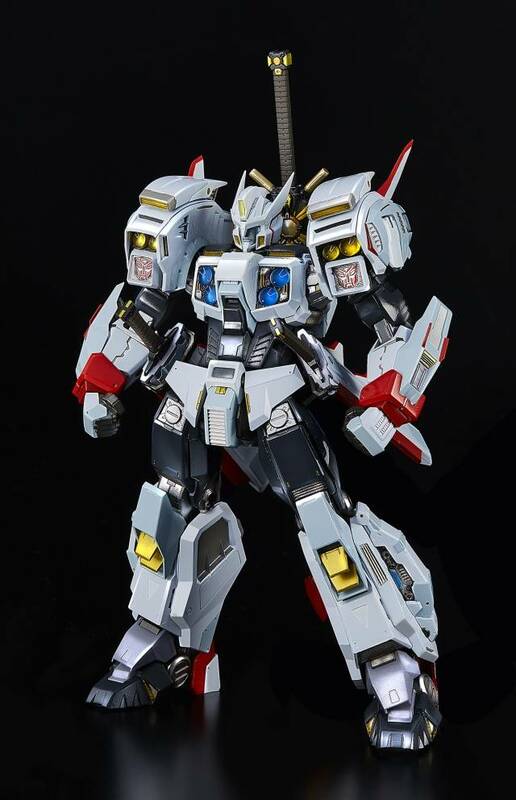 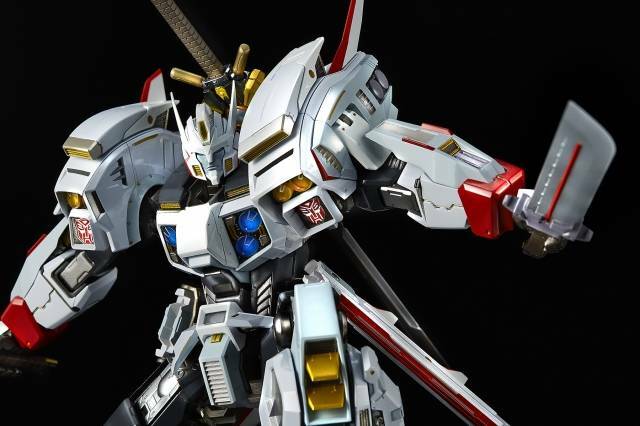 The first figure in their highly limited series, Drift may be the most impressive Masterpiece of a figure yet! 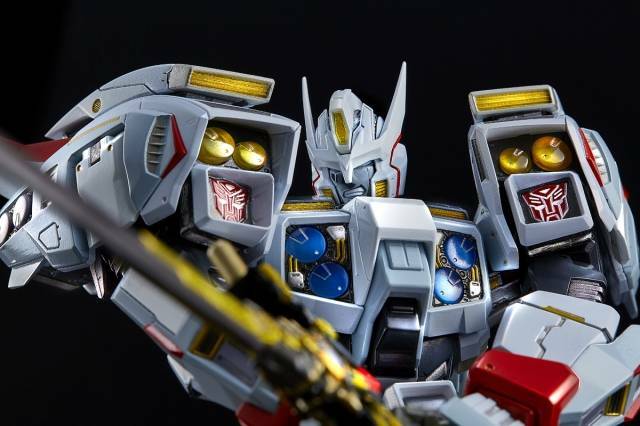 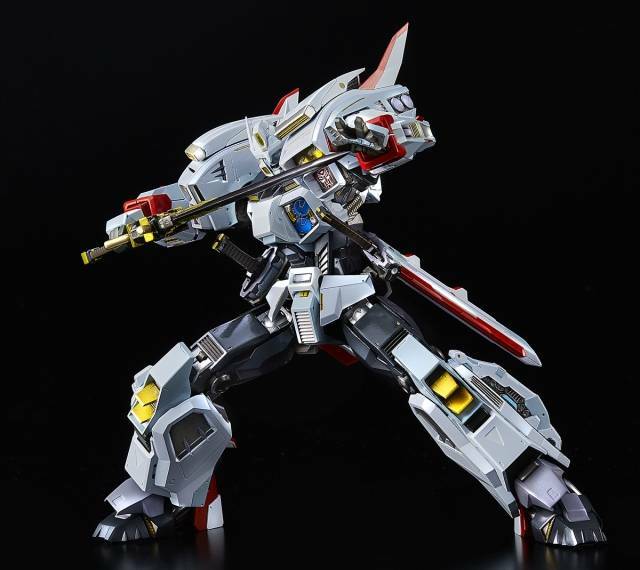 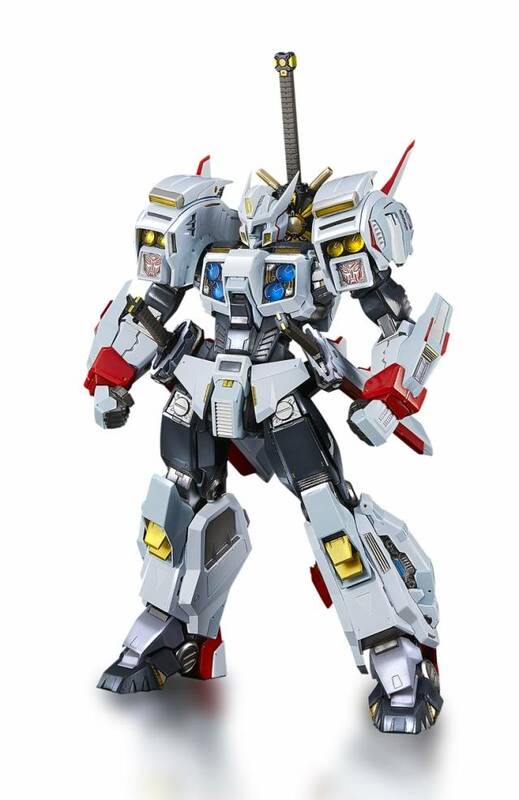 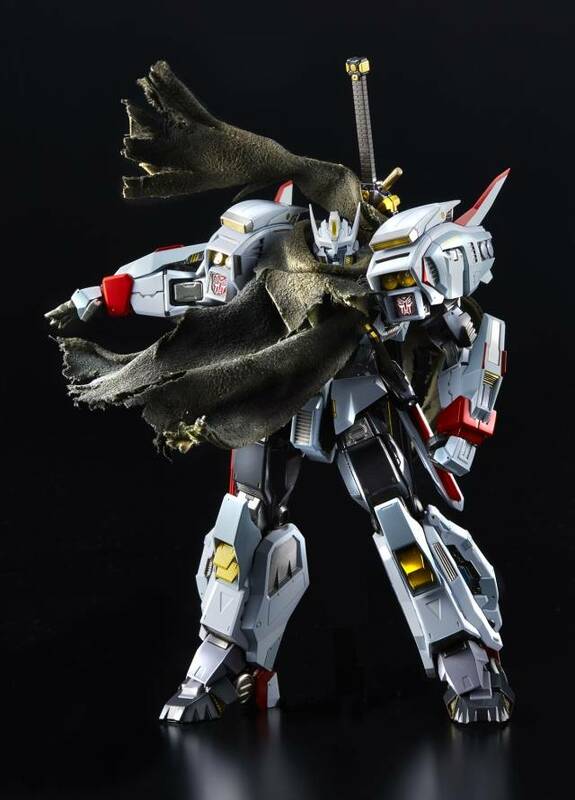 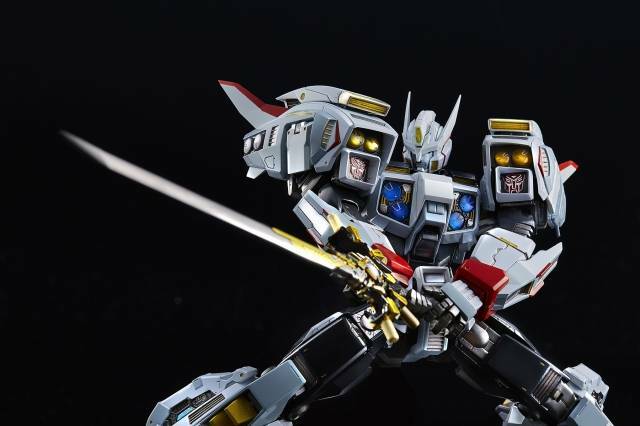 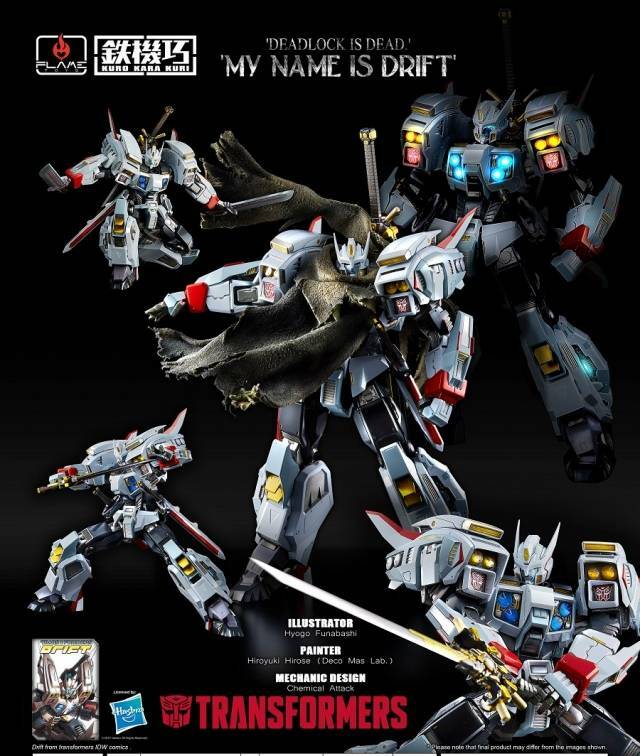 Reborn from IDW comic greatness, Drift is highly articulated and features a cape with hidden wires allowing for dramatic windswept action poses! 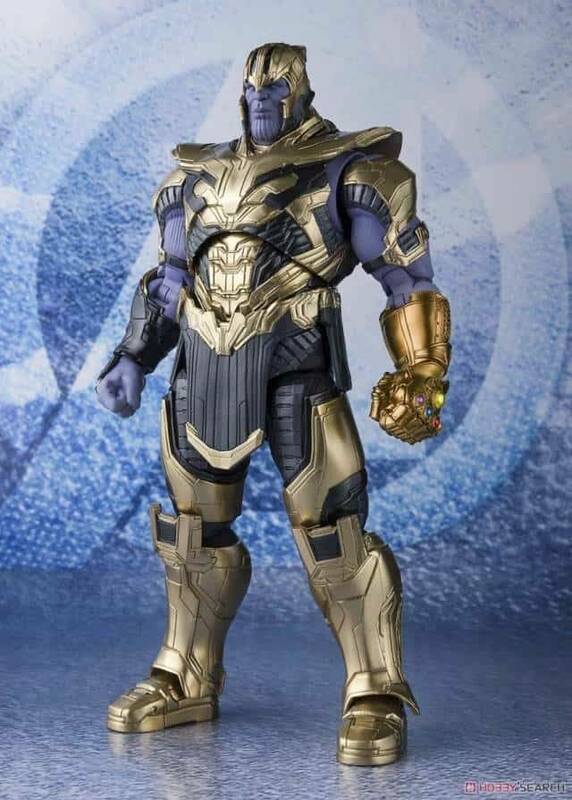 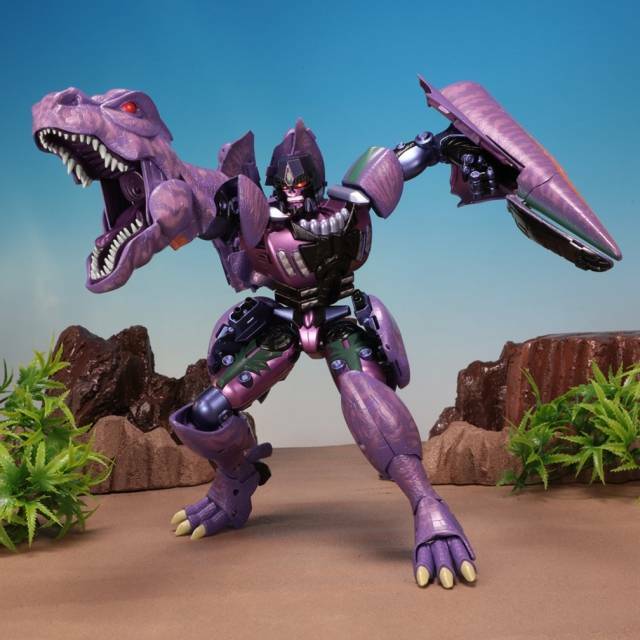 Features 3 interchangeable facial expression parts, 6 LED's, and super posable formed of high quality ABS and plenty of Die-cast. 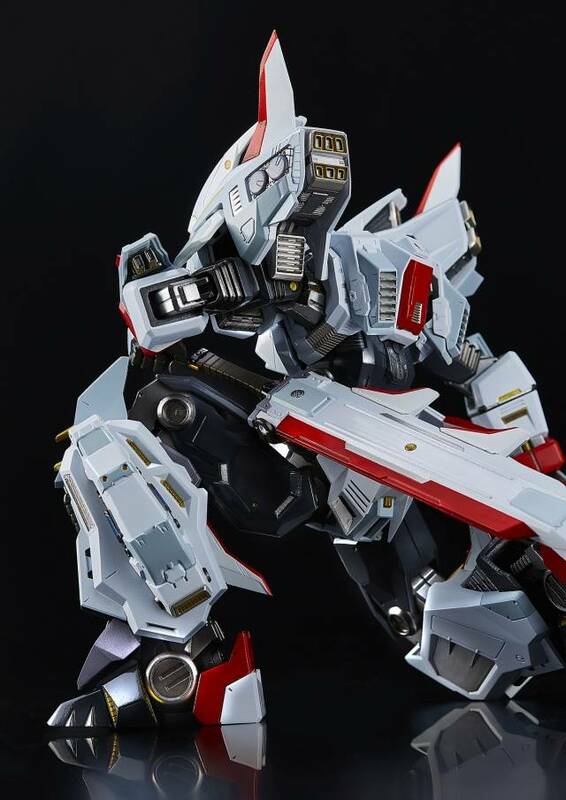 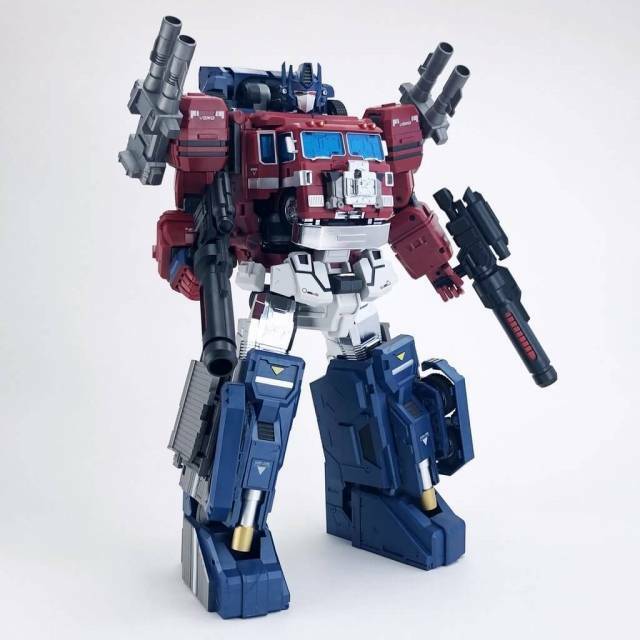 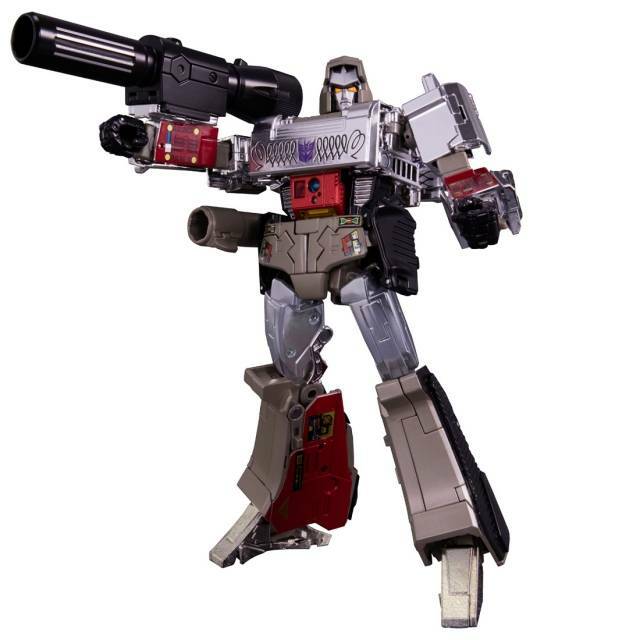 Drift stands 20CM/7.8" tall and is highly articulated, the pinnacle piece of every Transformers collector! 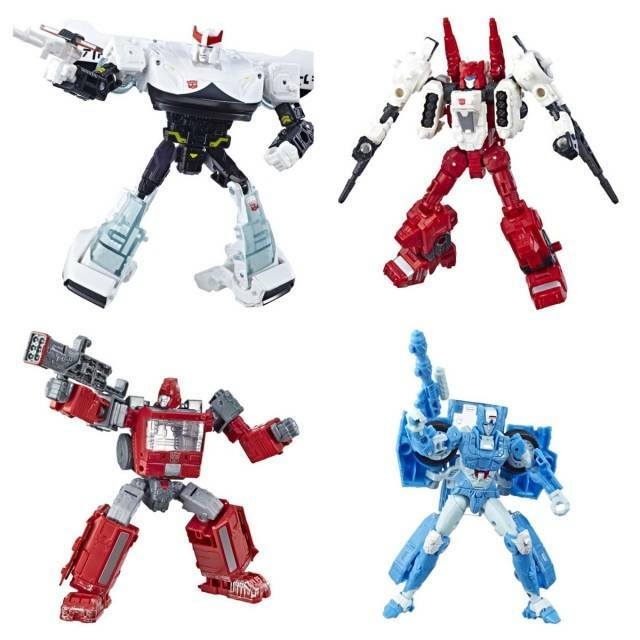 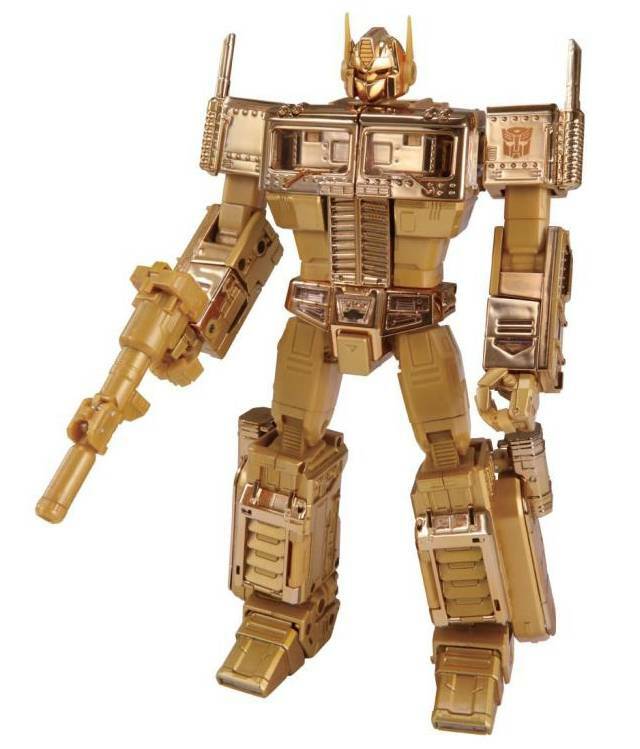 Officially licensed Transformers merchandise by Hasbro.